Have you ever wanted to get all of your Outlook data into a SQL database in a compressed and searchable format? Need a system to support “discovery work” and reduce or eliminate duplicate reviews of the same data? Once the Outlook data is in our SQL database, we identify and flag duplicates so that your search results only contain unique Outlook item data. Email “threads” are also compressed. This product is inherently fast and flexible, but our team can design and build additional components in order to reflect your business requirements. 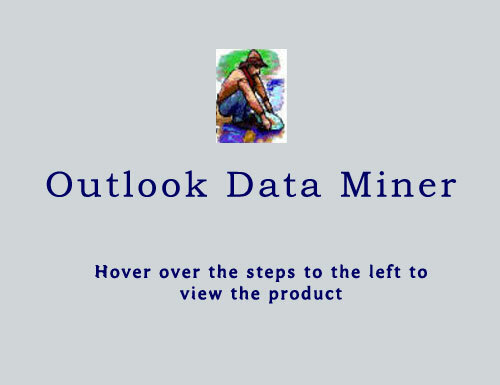 If you are interested in discussing the capabilities of our Data Miner product in the context of your business model, please contact us. Click below to familiarize yourself with our product.